Valid for Ala Carte Items Only. As its name suggests, Crystal Nail Bar is a nail shop that offers clients a myriad of nail services. 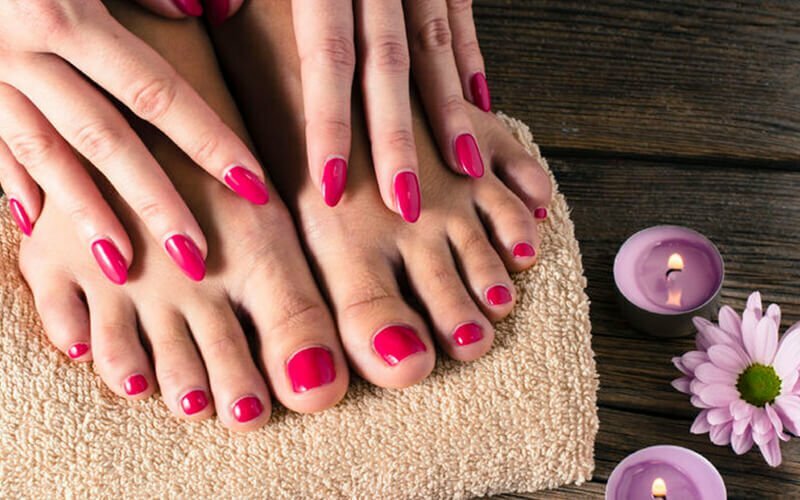 From manicures to pedicures and nail art of many kinds, fellow customers can be pampered and treated like royalty with their desired services. Offering a large range of colours to pick from, clients can also personalise their nail services, giving each person a unique and special look. 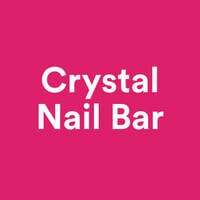 Crystal Nail Bar is located at Parkway Parade.